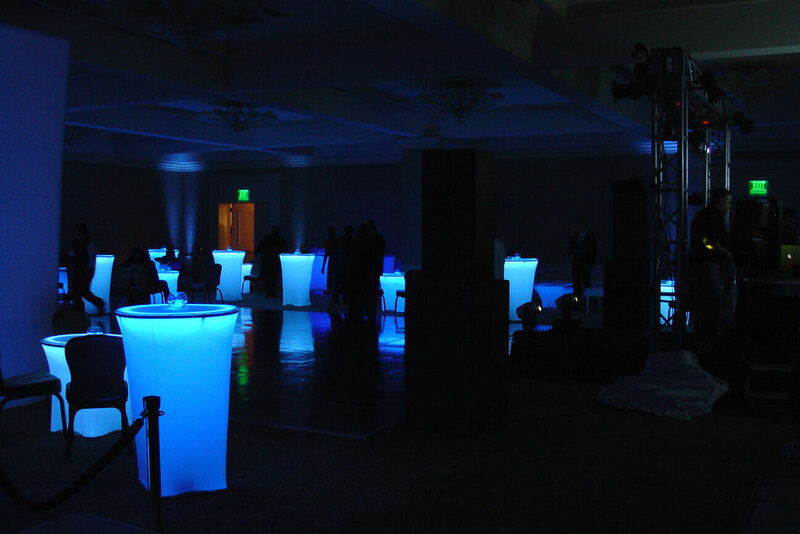 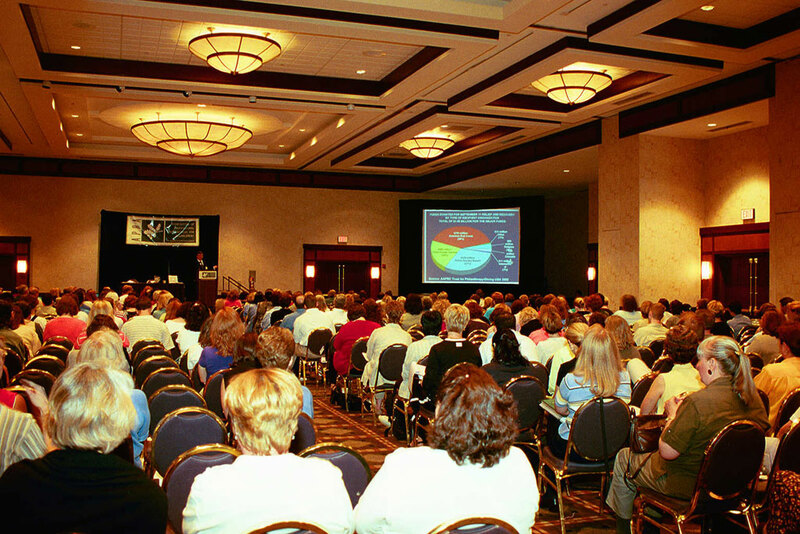 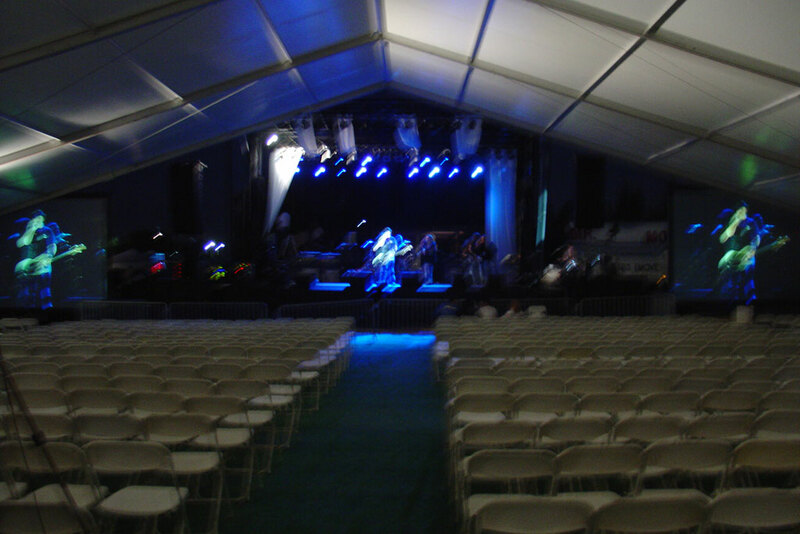 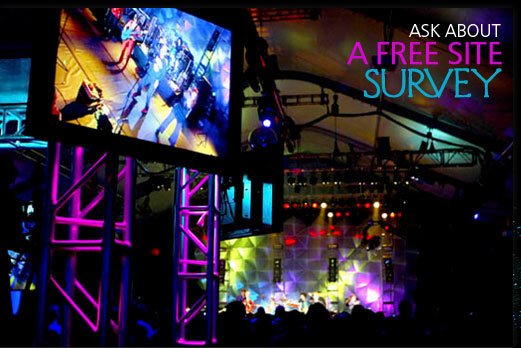 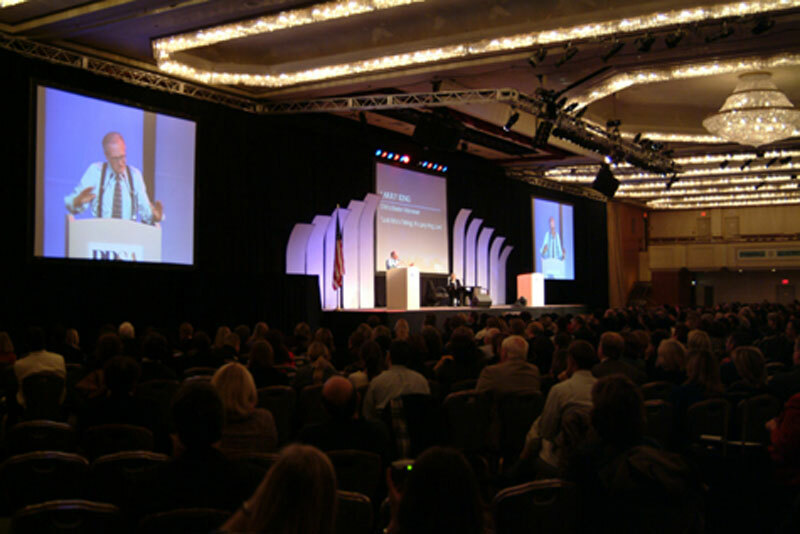 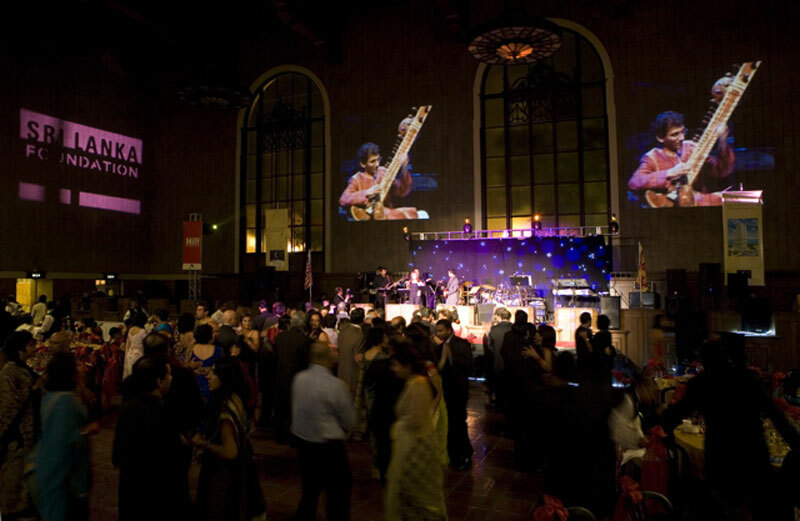 Astro has played an integral role in countless corporate meetings and special events. 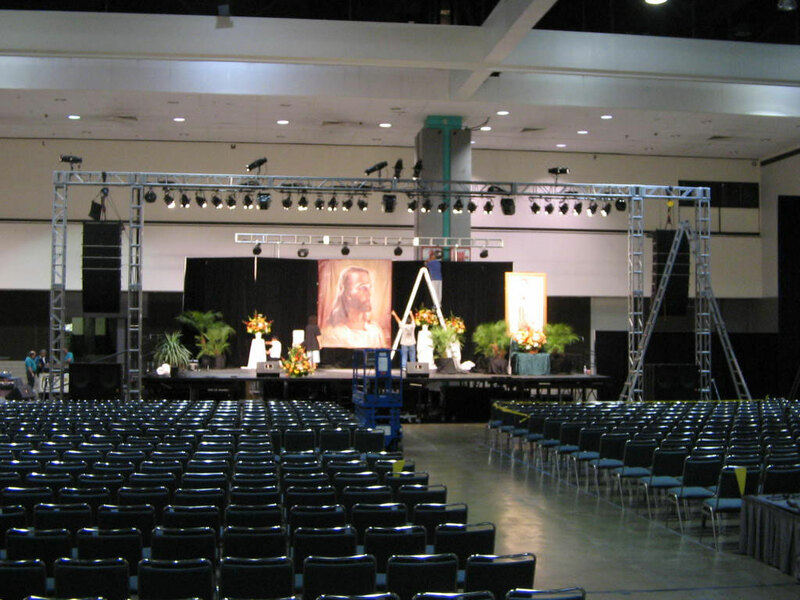 Utilizing state-of-the-art equipment and an excellent staff of highly trained technical personnel, our team is composed of audio and video specialists, cameramen, and lighting directors. 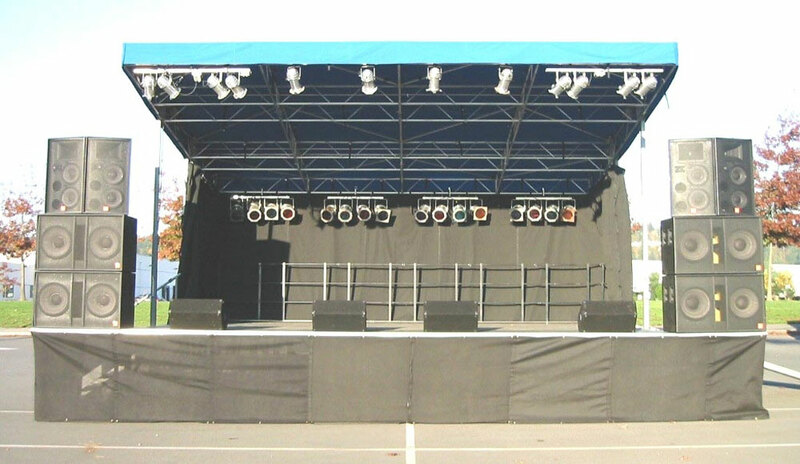 Through the use of CAD renderings, we ensure the development of the most compatible system...for each event. 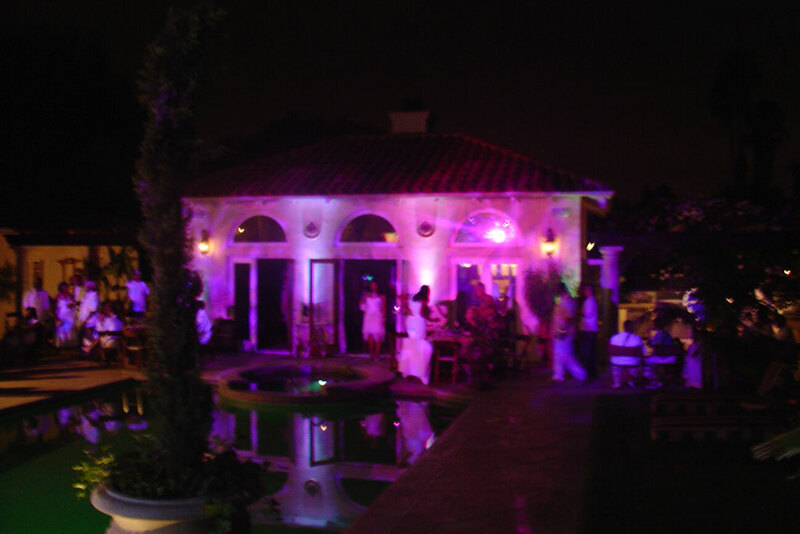 Copyright 1997-2007 Astros's Audio Video Lighting Inc. // Design by ATAK Interactive, Inc.